Do I need to use a headset when using ScoreNexus TOEFL? The short answer: Yes, you should probably should use a headset. The best reason is that you will have to use a headset on the real TOEFL, so you should get used to it. If you are taking a “Reading Section Only” test, there is no need for a headset. For the Speaking section, it is best to use a headset so that your recordings are clear. 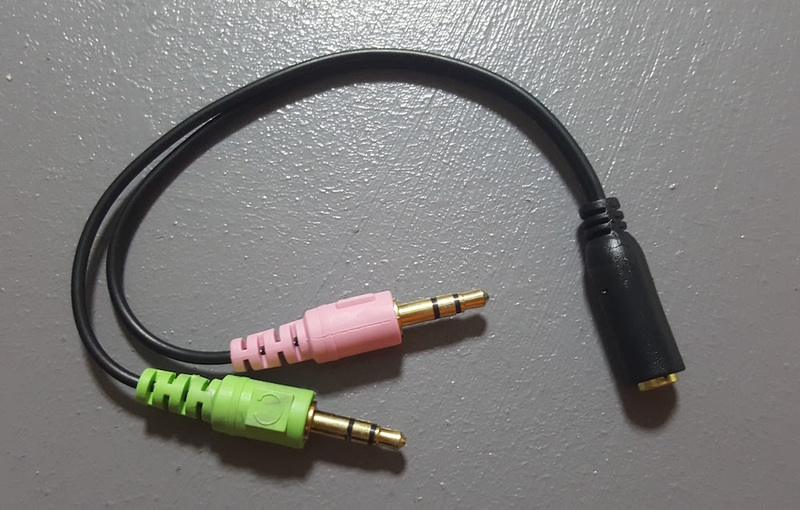 This will allow you to use the headset that comes with your iPhone or Android or other smartphone.